The Grand Theft Auto V stock market can be fickle and frustrating, but there are a couple of methods of forcing it to work for you and your hard earned cash. 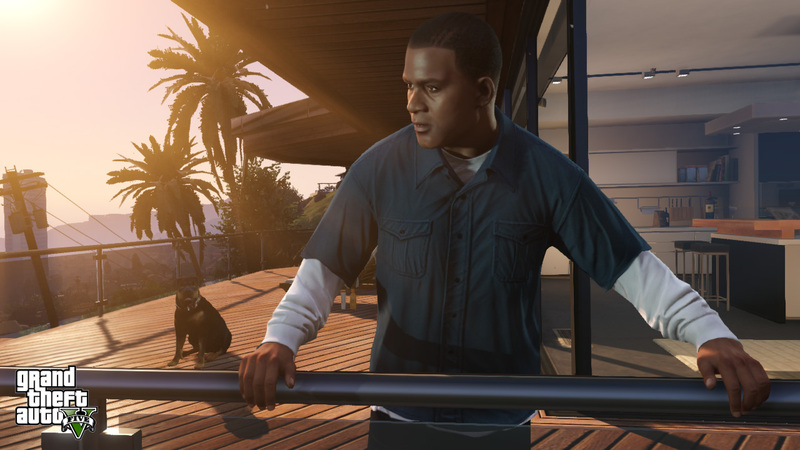 There are 5 assassination missions and with the right investments in place, the player can make a ton of money on the Grand Theft Auto V stock market by purchasing stocks with all three main characters while the prices are low, and then selling them when the prices are high as a result of the assassinations. The first mission, the Hotel Assassination, must be completed during the main story, but the rest of them can (and should) be saved for after the main story has been completed so that the player has plenty of money to capitalize on these opportunities. The following chart briefly summarizes what you need to do to make the most money possible. But what if you’ve already completed the assassination missions and you still can’t afford that Golf Course you’ve been wanting? Well, in that case, there is another, much more tedious method of manipulating the Grand Theft Auto V stock market that is nonetheless effective. This method takes advantage of the fact that the fluctuations of prices on LCN are entirely random aside from the above missions, so with enough patience, you can cheat the system. 1: Pick a stock on LCN that has relatively fast movement and which is on the lower end of the scale between the High and Low numbers on the Stock Information page. Invest all of your money into it. I used LFI (LifeInvader), though your mileage with the particular stock may vary. 2: Save your game (on a new file, just in case). 3: Open up your portfolio and watch the stocks for a few ticks, and if things improve, do a quick save. If they don’t, load your saved game back up and try again. 4: Repeat steps 1, 2 and 3 until you are satisfied with the return on your investment. A couple of notes about this method: First, it’s boring as hell, so you should probably have something else to do simultaneously so that you aren’t bored out of your mind. Second, the in game website for the Grand Theft Auto V stock market is a bit buggy. If you’re watching your stock, sometimes the website will automatically refresh to show you updated prices and sometimes it won’t. Before saving, always force a refresh by switching between the LCN and BAWSAQ tabs while viewing your portfolio just to make sure that you are in fact saving an increase in profit. Finally, you should completely ignore the “past week” chart when viewing an individual stock on LCN. The information provided is inaccurate and entirely useless. Using the above method, I did very well with LFI (LifeInvader). I managed to force the current price up from $2.25 to $3.75, and (with millions of shares) made a hefty profit as a result. I could have kept going, but I made all the money I needed, and I could finally buy that golf course I’d been wanting! Yes, it was a boring process, but it got the job done. I hope it helps you as well! Good luck on the Grand Theft Auto V stock market!